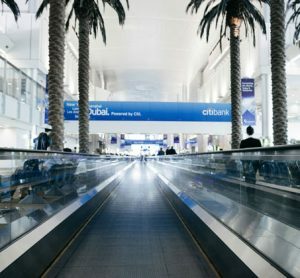 Simpleway is an internationally renowned provider of a customised unified passenger information platform used at airports, railways, marine ports and within public transportation networks. 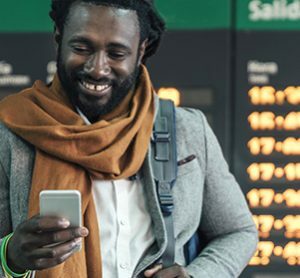 Our platform processes data and presents it to passengers through a wide array of channels ranging from high quality human voice audio messages, displays & kiosks to mobile devices, ensuring your passengers receive the right information, at the right time and place. The aim of such an integration is to connect the systems where they work in unison without the need for a substantial hardware investment.